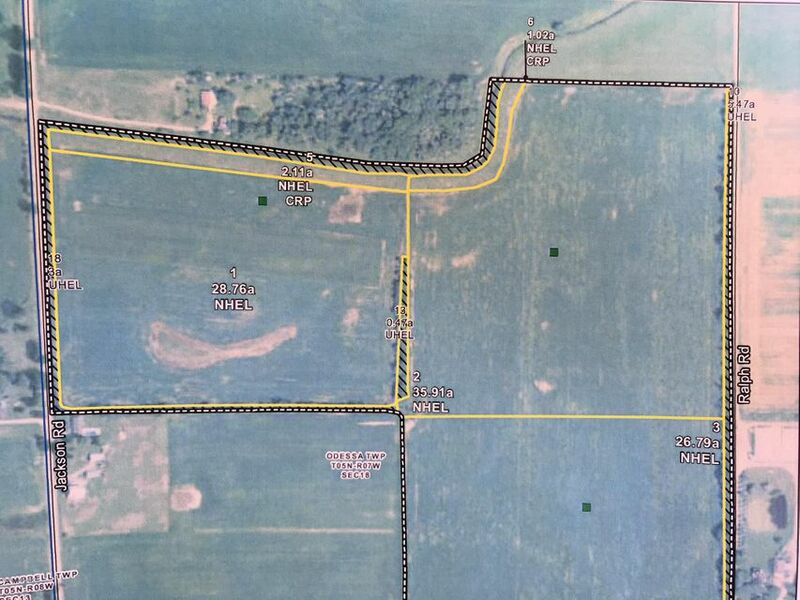 71.79 acres of vacant farm land bordering Duck Creek. Frontage on Ralph Rd and Jackson Rd. Adjoins 38.79 acres also for sale to the south. All offers will be presented to the seller on 1-11-18.Water frontage on Duck Creek is an estimate.